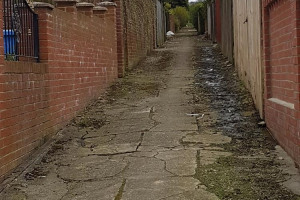 The project has been divided into two stages, the first being the construction works needed to remove the old and damaged paving and replace it with a tarmac surface that is easily maintained. The second stage will involve all of our local residents (young and old) to ask them to help with the planting and general maintenance going forward. The pathways are vitally important to the local community. 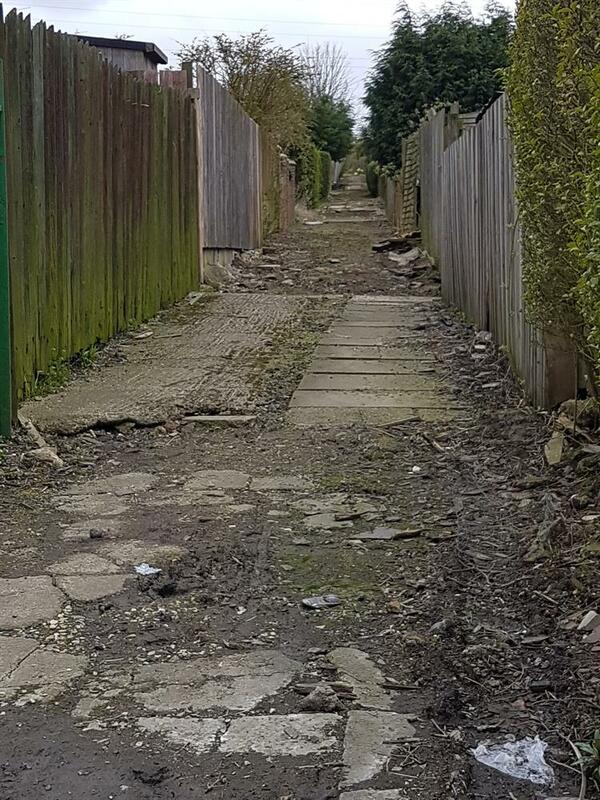 East Moor Estate was officially opened in 1924 and nicknamed Wembley due to it’s opening date being the same as that of the old Wembley stadium. 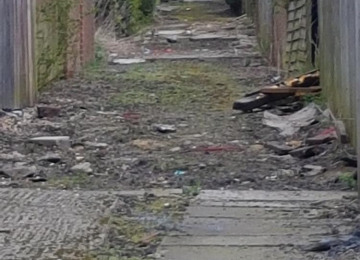 The estate comprises of 5 streets (about 200 homes) set apart from the village of Murton, meaning it is often overlooked for any regeneration work or council spending. 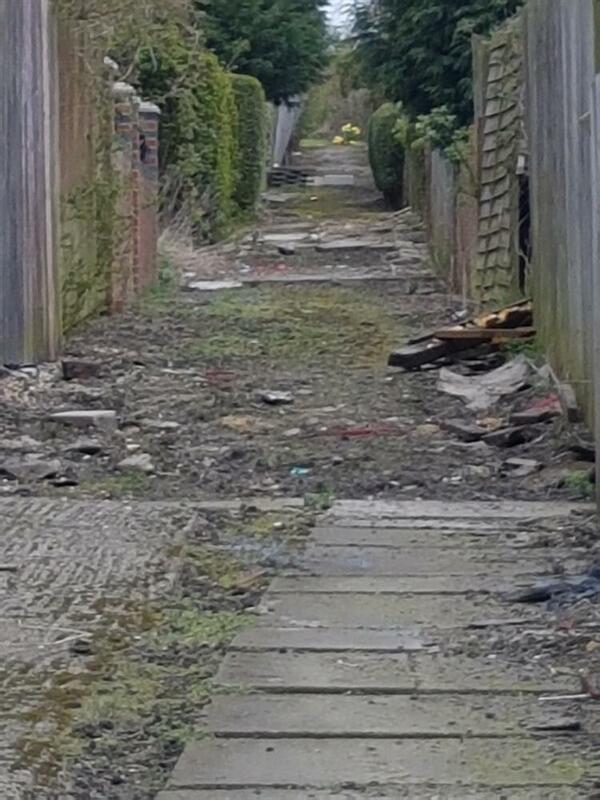 A lot of the residents on the estate are young families, disabled and elderly. 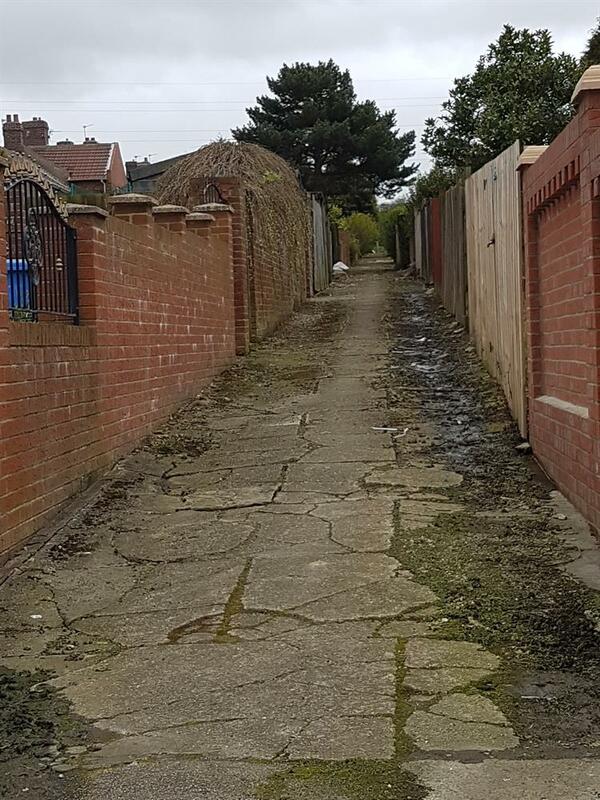 Roads on the estate are busy with narrow pavements making it difficult and unsafe for some residents to get around. 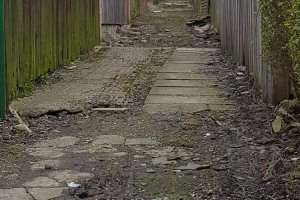 If the pathways can be once again be made usable this will encourage community cohesion, provide safe access routes around the estate, give children somewhere to play and provide the opportunity for all members of our community to come together. 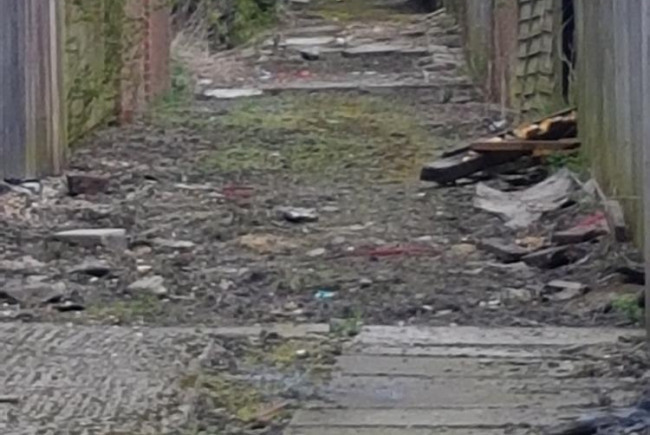 As our estate is approaching it’s 100th birthday we would love to be able to hold street parties and the pathways would be the ideal safe and pleasant locations for these. We’re approaching local construction companies and quarries for donations of time, equipment, expertise and materials to carry out the first stage of the project (the construction work). Contacting local agencies (like Groundwork) to help us with the planning of the planting and seating will be vital to achieving the best use of the space available although it will be the local residents that will be really involved in the decision making, planting and maintenance of the living streets we are hoping to create. Costs for seating, lighting and planting are only estimates at this stage and, in the event that actual costs are lower, any surplus funding raised will be used to increase the volume of seating / planting or set aside in a separate project fund to enable us to carry out continual maintenance and enhanced features. 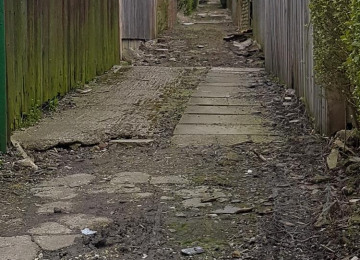 East Moor Estate Residents Association (EMERA) was set up in order to enhance the quality of life for those living in the area, this incorporates almost 200 homes with a varied demographic, eg age, gender, disability etc. 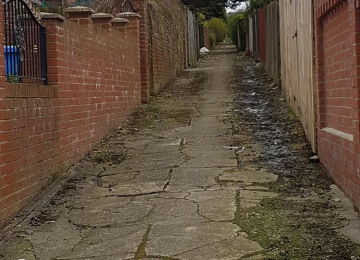 The Association is involved in improving and maintaining the local area for both residents and the general public safety as well as environmental improvements and issues and to ensure the area is aesthetically pleasing for residents and visitors. The Association is also actively involved in a Neighbourhood Watch Scheme with involvement in local Police and Community Teams (PACT). Project Delivery Manager: East Moor Estate Residents Association The Project Delivery Manager takes legal responsibility for receiving and spending the funds raised and ensuring the project is delivered. Contractor: Niall McGregor Civil Engineering The team responsible for building or installing the project.